This is mind twisting maths logical question which will challenge your brain. 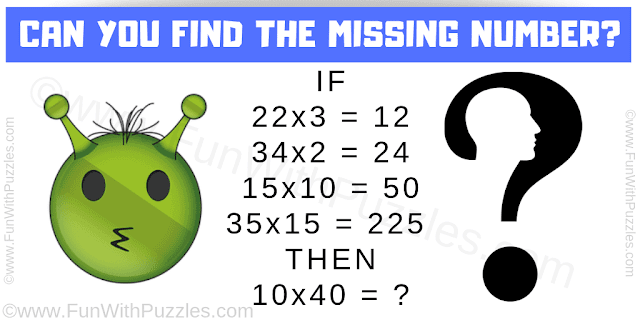 In this maths logic puzzle, you are shown some logical number equations. 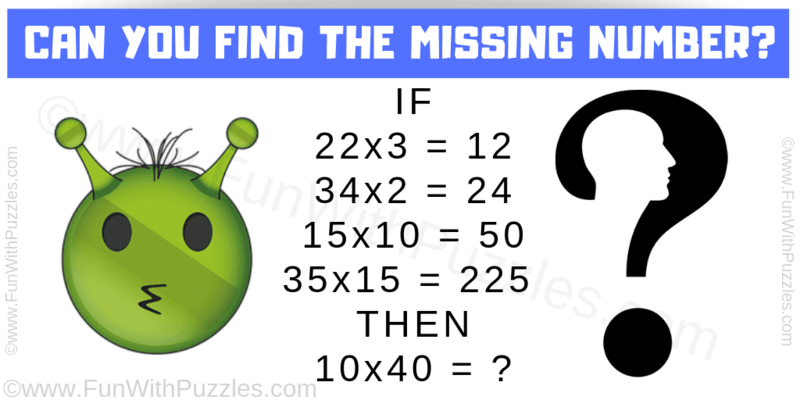 Your challenge in this maths logic puzzle is to find the logical or mathematical relationship in these equations and then find the value of the missing number which replaces question mark. Answer of this "Maths Logical Question", can be viewed by clicking on the answer button. IF ABxC = ?, THEN answer is AxBxC. Do note that here C represents the full number after multiplication sign. Yes, your answer to this math logic question is correct.